Dr. Karen Petit is the author of four novels: Banking on Dreams, Mayflower Dreams, Roger Williams in an Elevator, and Unhidden Pilgrims. However, just like everyone else in our world, Petit sometimes has to be creative about finding time to write. She has been using scheduling, word-count analysis, deadlines, multi-tasking, and self-competition to help herself to write in a timely fashion. To write Banking on Dreams, Petit used two techniques to find enough time: scheduling and word-count analysis. Her scheduling was done by planning on–and sticking to–specific time frames for her writing. She also began to write down the dates, times, and word counts of her manuscript. Whenever she did some writing after not writing for a few days, her writing speed was between 100 and 250 words per hour. If Petit wrote on the next day, her writing was just slightly faster. Her writing was always much faster on the third day. Even if day one and day two had only included an hour or two of writing, her third day would always be at least 250 words per hour and usually between 300 and 400 words per hour. For Mayflower Dreams, Petit checked with the company that had published her first novel to see if there was an interest in publishing her second novel. On the day before Thanksgiving, an email from the company’s president responded with “Absolutely! Where is it?” Since Petit’s manuscript was only half finished, she decided to multi-task: she scheduled her writing on each day to begin while she was eating supper and to continue for as long as possible. On Thanksgiving, she actually started her scheduled multi-tasking by beginning to write the chapter titled “A Time of Thanksgiving.” She then spent every day for the next two months with her scheduled multi-tasking. Petit also began to use self-competition. While writing, she would write down a word count for every hour on each day. She was very happy whenever she won her self-competition with a higher word count than her previous ones. She also was very thankful for already having a publisher and a deadline for submitting her completed manuscript. For Roger Williams in an Elevator, Petit again had a contract with the same publisher, so her writing included the use of a deadline, multi-tasking, self-competition,and varied scheduling techniques. Whenever she could spend at least three hours writing and was able to average over 400 words per hour, she felt very happy and successful. Not only did she love competing with herself, but she also liked the freedom to compete with herself. She tried such innovative techniques as checking her writing speed while listening to music, while not listening to music, while eating supper, while eating chocolate, and while not eating any food. Petit’s writing speed for Unhidden Pilgrims actually went up to over 550 words per hour on several of her writing days. Having a publisher’s deadline also helped her to stick to her schedule of activities, including not just writing but also taking photos and editing. Self-competition and multi-tasking were again important parts of Petit’s process for writing this novel. Unhidden Pilgrims was then unhidden and submitted to her publisher in January 2017, just seven months after she had begun writing it. Dr. Petit’s four novels all include historic elements, dream/reality connections, Christian content, and methods of dealing with such problems as anxiety, nightmares, separation, and violence. More information about this author, her novels, and her blogs is available at www.drkarenpetit.com. GIVEAWAY! The author is offering a print copy of Roger Williams in an Elevator to one lucky winner. All you have to do is leave a comment below. The winner will be chosen at random and the author will contact you directly. Contest ends one week after blog post publication. US residents only, please. Being a typical Rhode Islander, I love books with local settings. And I can’t resist a good mystery. (I’m amazed at your ability to manage time. You’re going to be extremely prolific at this rate!) Congratulations on all of those awesome books, Karen. 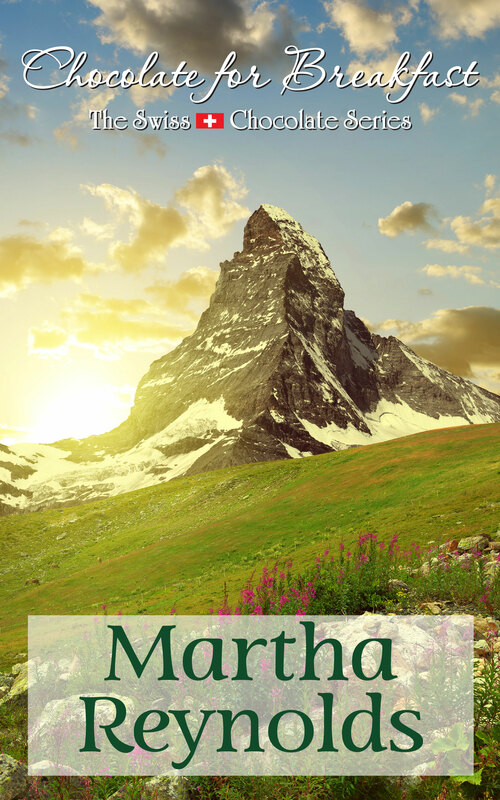 Thanks to Martha for using your blog to promote your fellow writers. Glad to be introduced to Dr. Petit. Your commitment to scheduling and writing is amazing! I am going to read one of your books soon. Looking forward to seeing you next week at ARIA meeting! Hi, I would love to read one of these books byKaren Petit. Roger Williams in a Elevator sounds very intriguing. Wonderful advise for all authors or anyone with a creative project to complete. Thank you Karen. Very intriguing book titles. I am looking forward to seeing you again and meeting her at the book fair!